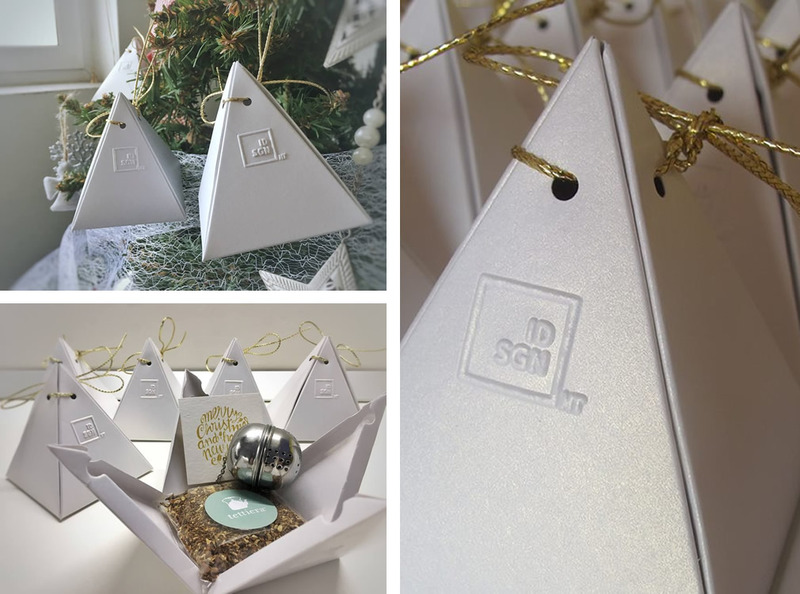 To celebrate another fantastic year and give back to our clients, we teamed up with our friends at Tettiera to create a fantastic wintery care package. Of course, the folks at Tettiera had the perfect tea for cozying up in the winter, and a gorgeous silver bauble to brew it with. We’re so grateful to all of our clients for their continued faith in us, and we cherish the opportunity to give back to all of you whenever we can. For all your tea needs, we can’t recommend Tettiera enough! And for all your design needs, we’d love to talk to you.